Stripes stripes and more stripes! 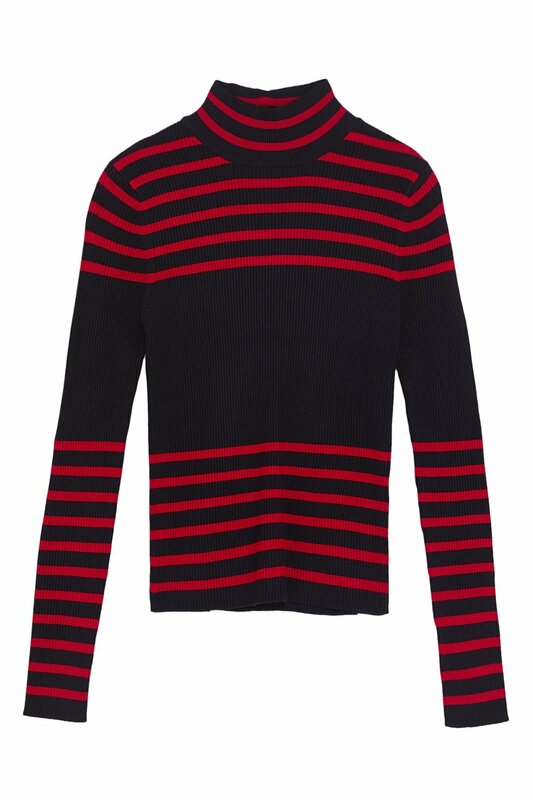 Who says stripes are a one season trend? I personally love wearing them all year round. I do notice though that clothing stores carry them quite a bit during spring but I totally feel that they can we worn all year round! From in-your-face color blocked pieces to classic pinstripes, striped clothing has really taken on a mind of it’s own and I am loving it! What I love the most about stripped clothing is that any body type can rock them! Vertical stripes make you seem taller (I don’t really need help in that department as I am 5’11, haha), but I love that they aren’t as traditional as horizontal stripes. Horizontal stripes are usually printed on tops and sweaters and when styled appropriately, they add flavor to any outfit. Typically, horizontal stripes are known to make you look wider whereas vertical stripes are known to make you look slimmer. I am loving this multi color vertical striped dress from Zara! I scored it for under $20! This was another Zara sale find. This dress flows like a dream and I love the horizontal stripes on it! 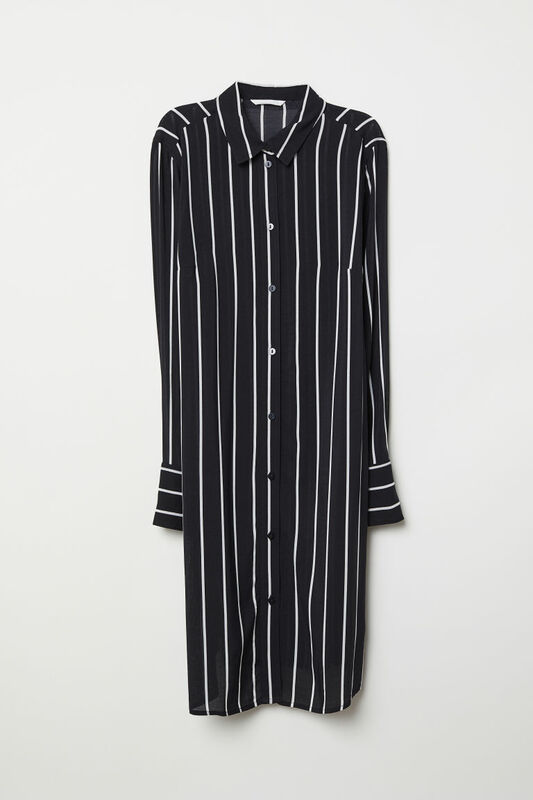 This thinner vertical stripped Zara dress was a Spring/Summer favorite of mine!